Edamame soy beans provide cysteine, an amino acid needed to produce protein keratin, which is one of the main building blocks of your nails. Moreover, the edamame is a good source and the folate needed to build and strengthen new nails. Try: Make a salsa by mixing cooked peeled walnuts, chopped white onions, cubes of tomatoes, sweet corn and lemon juice. Another option is a seasonal snack of steamed chowder with chili powder. Eggs are one of the best food sources of biotin, vitamin B, which stimulates the production of proteins in the nail matrix, the tissue that supports your nails. It has been shown that biotin increases the thickness of your nails and can also prevent it from being brittle and brittle. 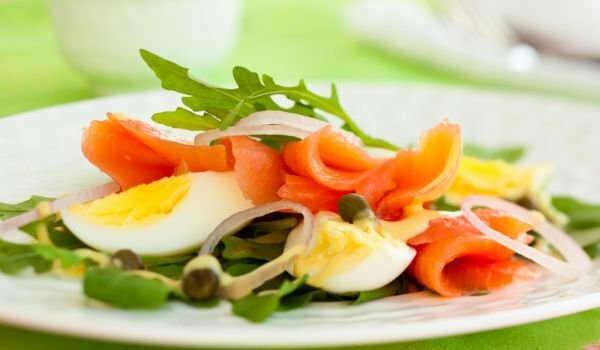 It is best to take biotin via food if possible, because in many supplements high levels of biotin may affect certain medical tests. Try: Make scrambled eggs with smoked smoked salmon and cut broccoli (the other two good sources of biotin). Zinc in cashew is necessary for cell division and protein synthesis – both of which are very important for your constantly developing nails. You need this vitamin every day because your body can not store it for a long time. Maintaining enough in your diet will keep your nails shiny and strong. 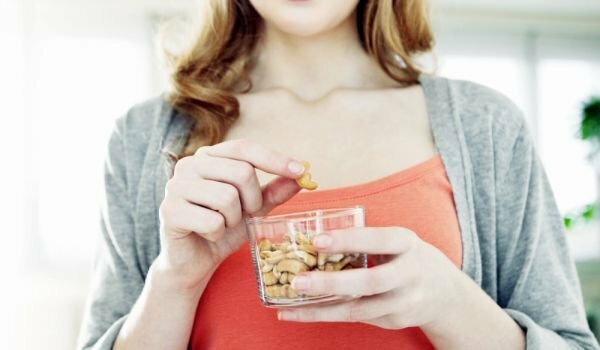 If it’s dry and weak, it’s a sign that your body lacks zinc. Try: Soak the cashew overnight in the refrigerator. The next day blend it with sliced ​​bananas, cut dates and almond milk. 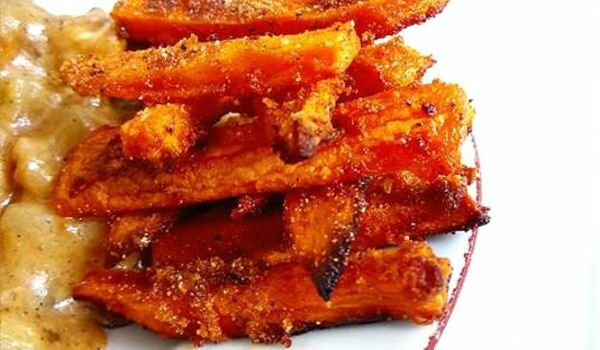 Boil cooked sweet potatoes in puree. For green fragrance add chopped sage, and if you want a sweet taste, add cinnamon and maple syrup. We regret the oranges, but the yellow peppers overcome them with vitamin C, which is extremely necessary for the production of collagen / structural protein in your nails. The production of collagen decreases with your age, which can lead to thinner and weaker nails, so it is very important to eat foods rich in vitamin C to keep them healthy and strong. 1 large yellow pepper provides 4 times the recommended daily dose of vitamin C. Try – Marinate chopped yellow peppers in a mixture of olive oil, wine vinegar, ground garlic and chopped rosemary for 2 hours. Cool before consumption.